Snacks and starters work as appetizers. They are all yummy, savory preparations. There is a wide range of snacks and starters. These can be finger snacks or may need to be served in plates. The dishes can also be served as a part of morning breakfast or in between the meals. Some of them can be served as Sunday brunch too. Some of these food can be ideal for lunch box. 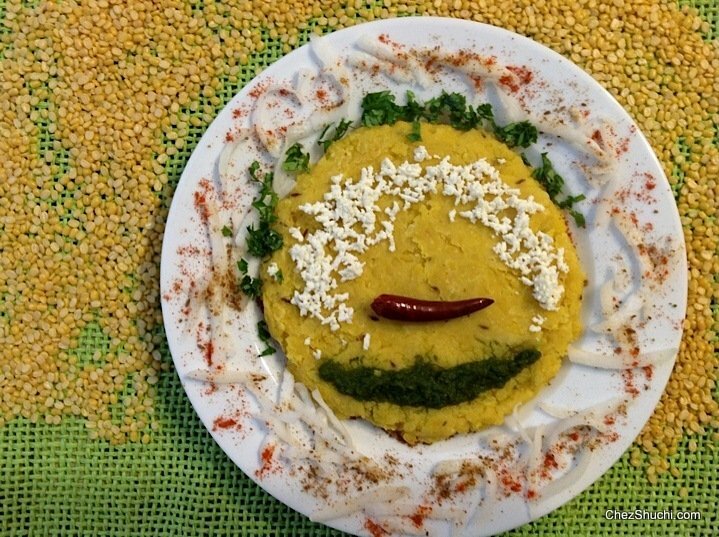 Some lentil based snacks are a rich source of protein. Try these delicious, healthy and easy to make starters and please do share your valuable feedback. Oat is a good source of fibers. There are many different savory preparations, desserts, and salads that can be made out of oat. 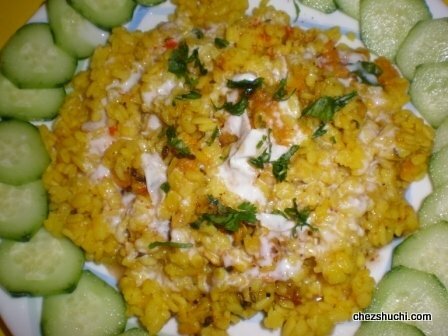 This is a delicious preparation of oat pulav. 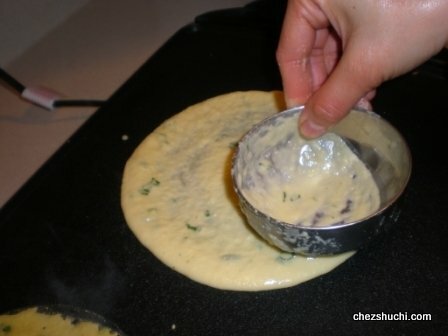 You can serve this dish in the breakfast. 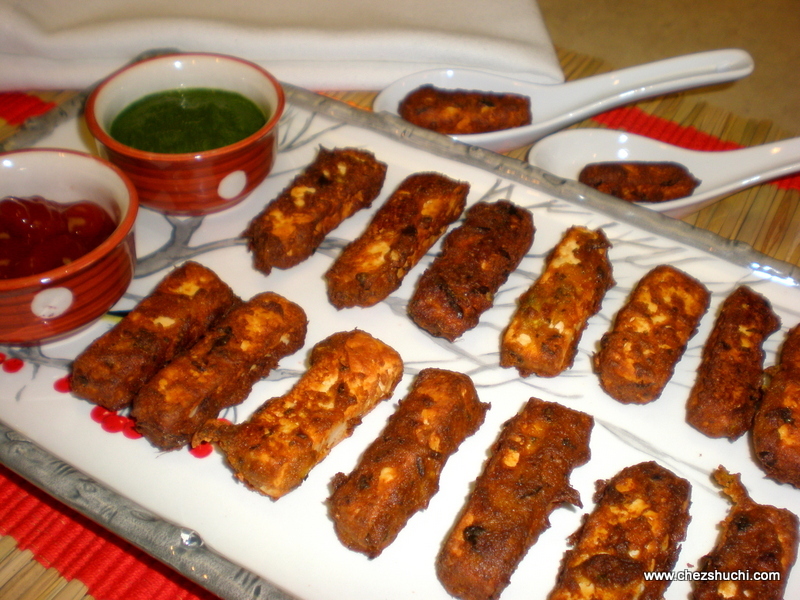 Paneer pakore is a very popular deep fried snack. 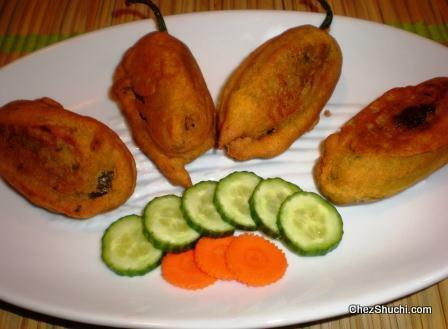 Paneer pakoras are one of the most popular pakora variety all across the India. It is very rich in flavour and very tasty to eat. 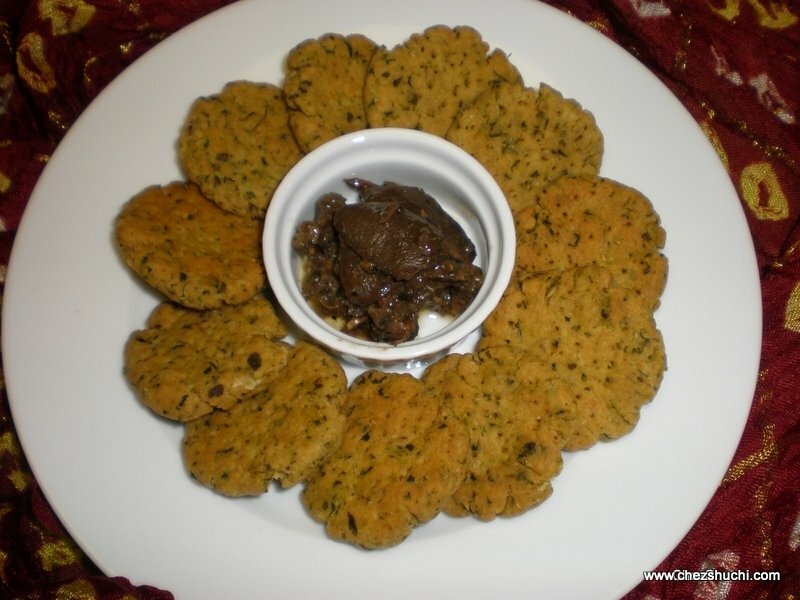 Serve pakore with green chutney ..
Paneer 65 is a very popular appetizer from South India. 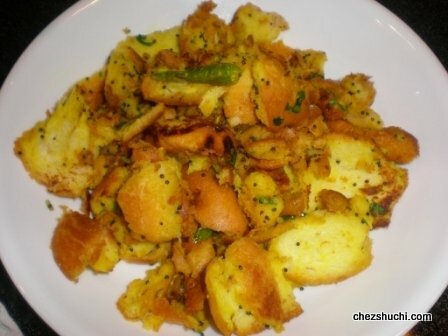 For this dish, paneer is marinated in a spicy batter and then deep fried. I am not very sure about the origin of the name paneer 65 but can assure you that it is a mouthwatering snack and can be a great finger food ..
Sewai or sewain are called as vermicelli in English. Vermicelli are usually made of wheat sooji (semolina). You can find this variety of vermicelli in the Indian or Asian stores. Sewai cooked with colorful vegetables is a delicious, nutritious as well as healthy preparation. You can add many vegetables of your taste in this healthy dish. ..